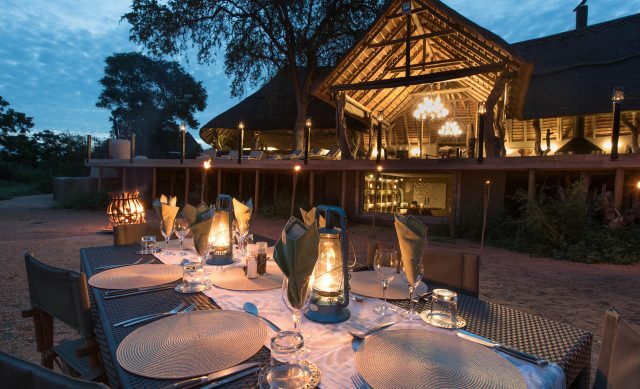 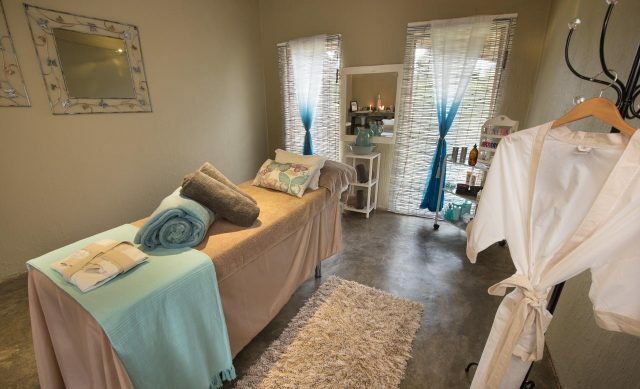 Situated in the heart of the world renowned Timbavati Private Nature reserve, forming part of the vast wilderness of the Kruger National Park lies Kambaku River Sands. 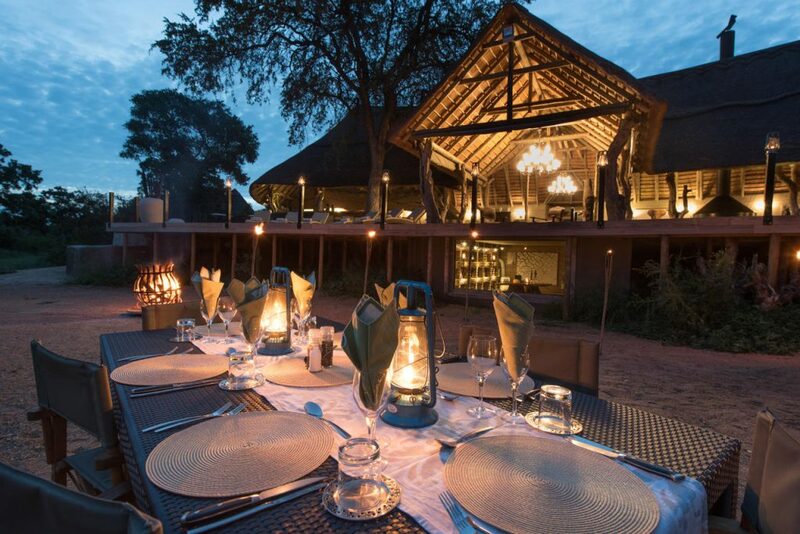 True to its Name Kambaku River Sands is set along a picturesque river bed, nestled amongst towering Lead-woods and jackelberry trees. 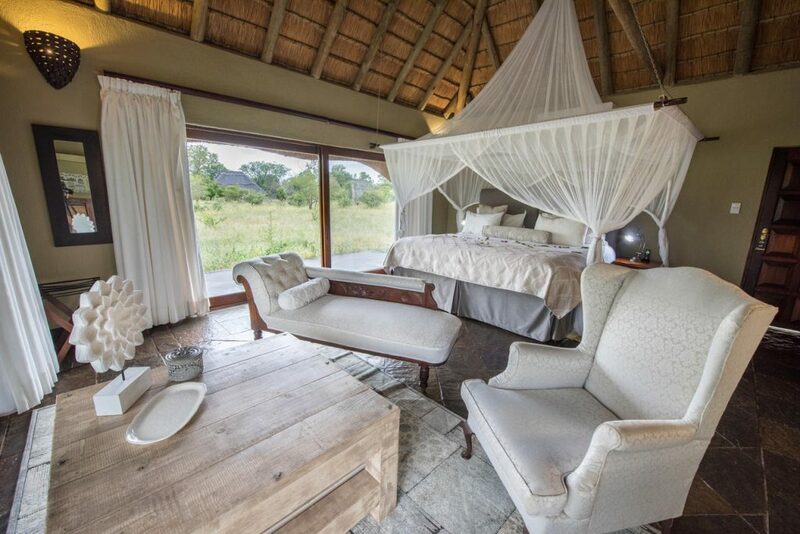 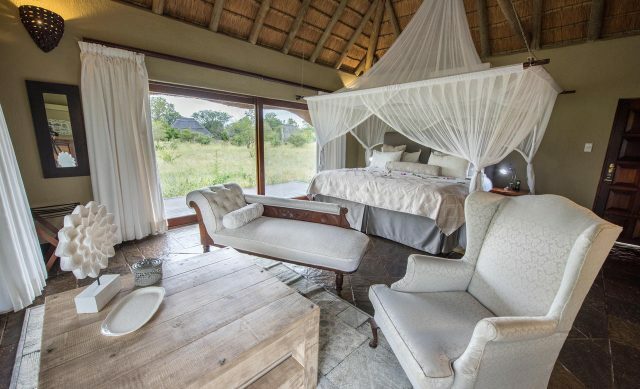 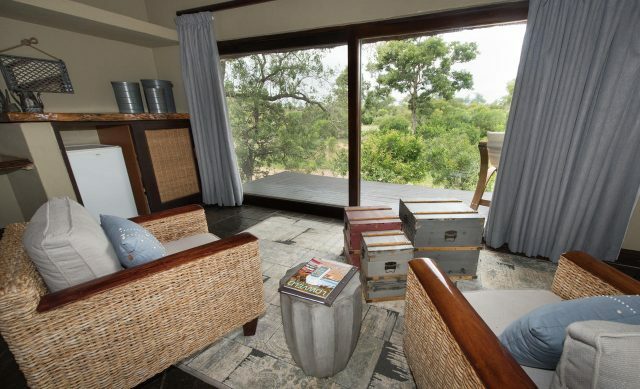 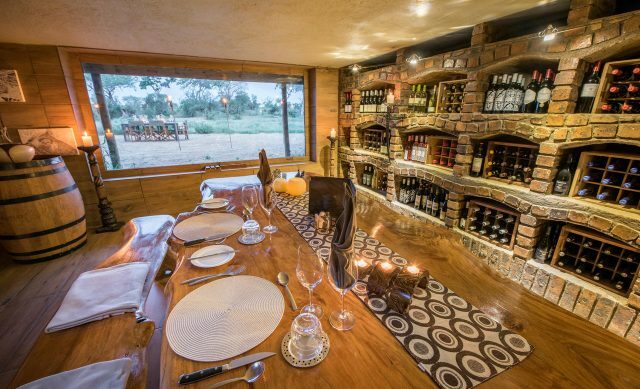 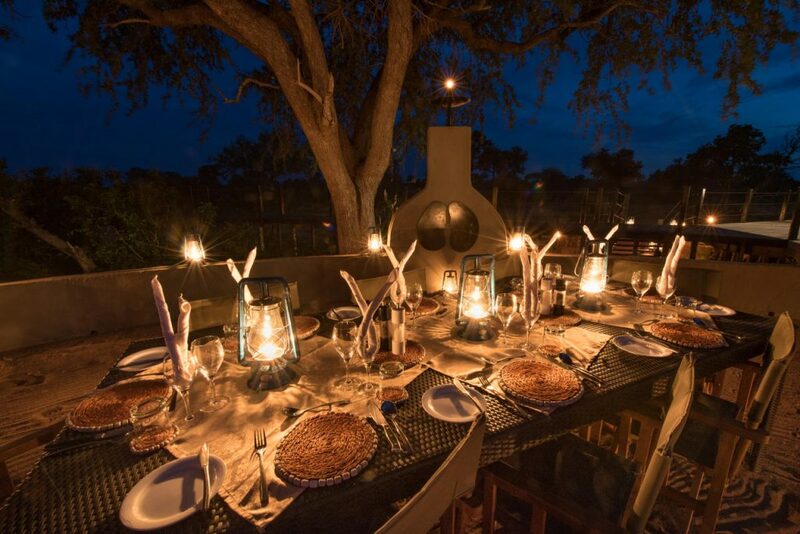 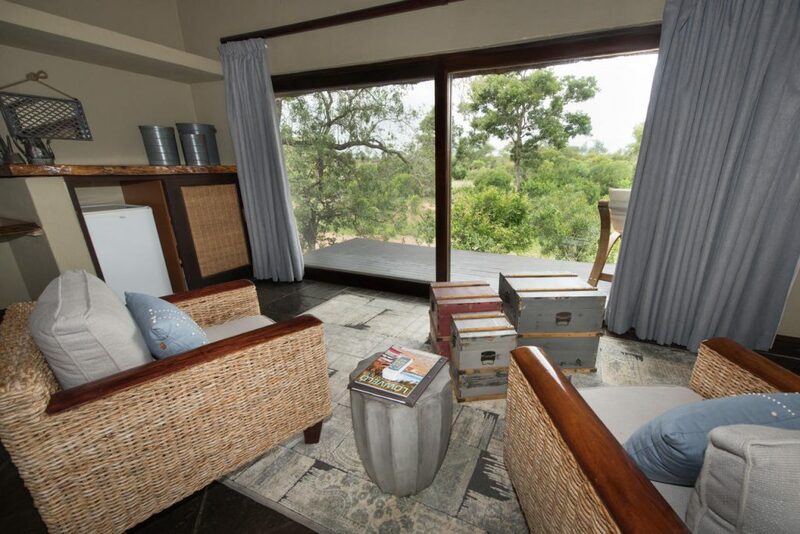 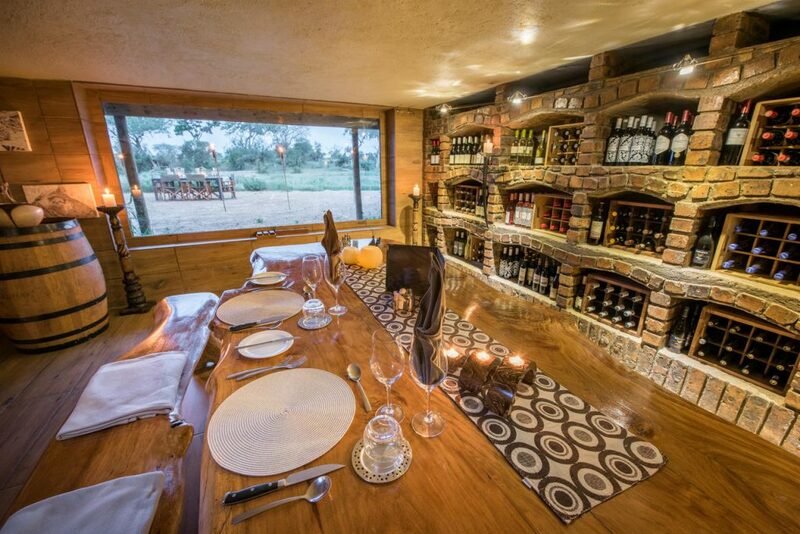 With ten lucuery chalets snaking their way along the Zebenneen River, this unfenced camp gives guests the oppertunity to enjoy the beauty and wonders of the Kruger region form private viewing decks. 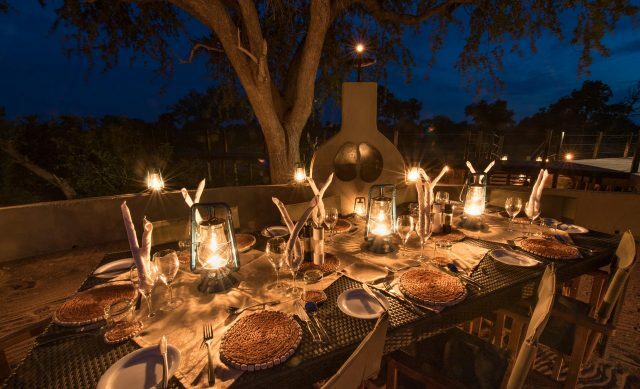 Under experienced guidance, game drives and bush walks entice visitors to explore the surroundings and understand the habitat in which the wildlife exist. 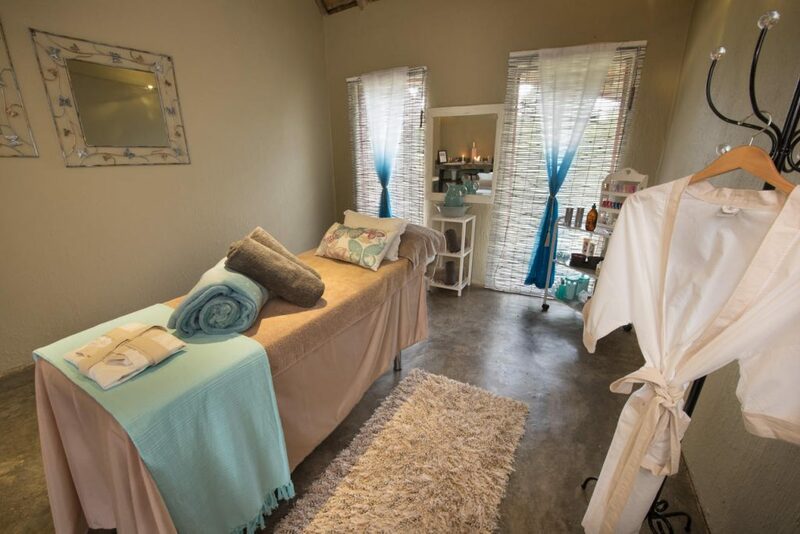 For relaxation guests and take advantage of the fully catered onsite gym and spa facilities or laze away at one of the Kambaku pools and perhaps even encounter the uniqueness of the elephants quenching their thirst straight from the swimming pool.